For the last couple of weeks, we’ve been focusing on our Enterprise App Store UI, Version 3. So far, we’ve covered the many great ways for users to discover apps in your enterprise app store that is fully branded with your logo, fonts, and colors. Once the user has found the app they’re looking for, now what? Well, for starters, they can install the app. After all, that’s the main reason people go to the app store: to get their hands on enterprise apps that make their work more efficient (and generate more revenue for you!). In most cases, your users will be installing production builds. However, your group of testers can elect to install either the production build, or the test build for the selected application. 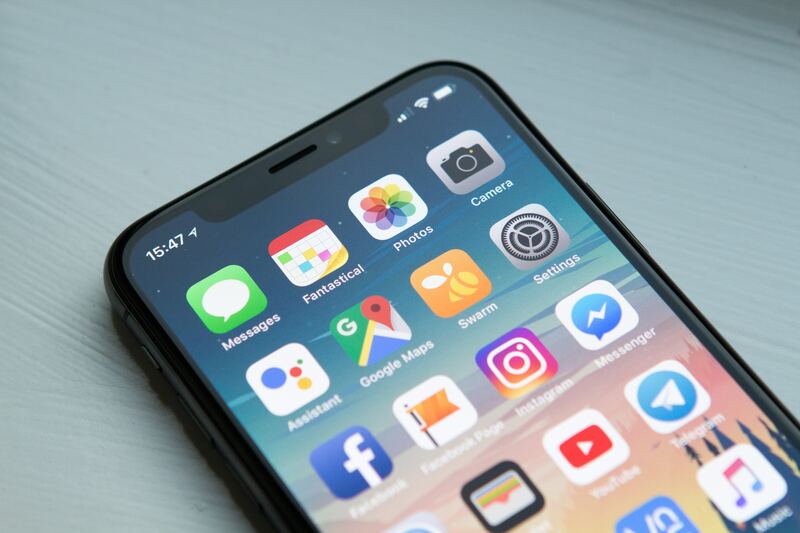 App installation aside, when a user selects a given application, they’re presented with a wealth of information (provided that you’ve loaded it into the app store). Screenshots, educational videos, directions for using the app, and more can all be customized to your liking. While in the “App Details” area, users can read existing reviews, and give their own feedback on the app. They can view top-level metrics by version, platform, and overall, and also see detailed reviews for the application. Likewise, they can leave their own review by simply giving a rating of 1-5, or add additional text about what they found frustrating or innovative about the app. (Just like you see in other consumer-facing app stores.) All reviews are available to the app administrator; administrators can redact text reviews, leave the numerical rating, or remove the review altogether. It’s your app store: you have full control. All of this is to say that enterprise app stores need not be confusing or difficult for your end users. We have designed the App47 App Store user experience to closely mimic what your employees and others have come to expect from any app store: ease of use, great app selection, and ways to give feedback. We believe this makes for a great experience, and from an implementation perspective, this means that you have less education to do in order to implement mobile apps in your enterprise. Tune in next week for a discussion about more of the self-service items available to your users. And if you can’t wait till then, feel free to reach out to our sales team for a one-on-one demo.